It is indicative that in 2004 state expenditures on medicines and pharmaceuticals were 2.4bn euros and by 2009 that figure has skyrocketed to 5.6bn euros, all under the Karamanlis administration. There can be no doubt that the Novartis scandal is real. It is international and is being investigated in various countries, especially in the US, and it involves bribes paid to doctors, researchers, and clinical labs. The involvement of politicians, if it is true, is not the main issue, at least based on the exceptionally strict probe by US authorities. 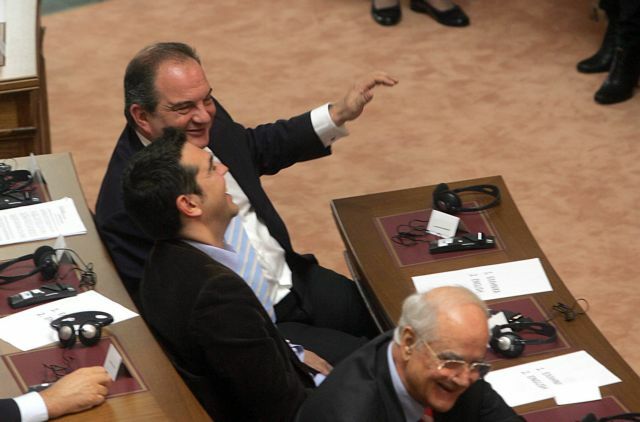 If there is a political scandal – or at least weighty political responsibility – it involves mainly the 2004-2009 period of the Karamanlis administration which SYRIZA did not wish to investigate for reasons of political ties with the Karamanlis wing of New Democracy. It is indicative that in 2004 state expenditures on medicines and pharmaceuticals were 2.4bn euros and by 2009 that figure has skyrocketed to 5.6bn euros. In the 2011-2012 period which is under investigation, expenditures were brought down to 2004 levels. 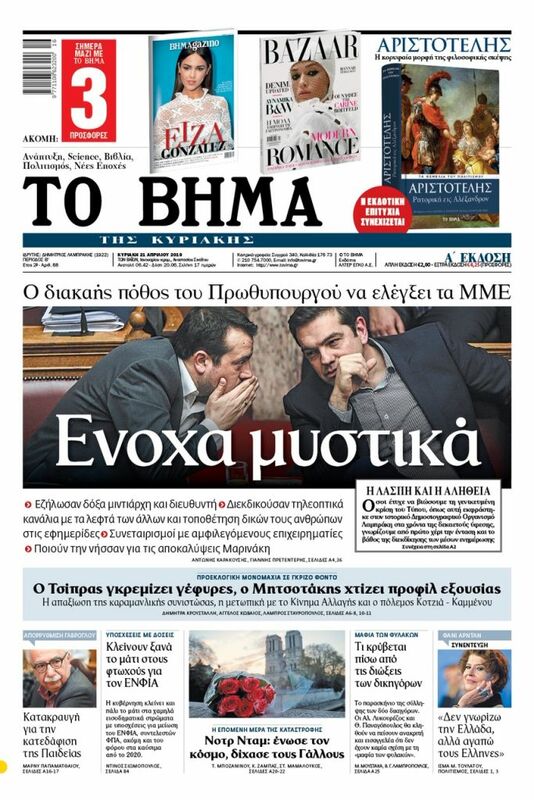 We have heard nonsense from SYRIZA cadres and the PM himself about waste or graft to the tune of 23bn euros. The report that was submitted to Parliament, however, presents unsubstantiated charges about possible kickbacks amounting only to tens of thousands of euros. Let us hope that at some point one might learn the truth. Still, events surrounding the case are provocative. Politicians are being subjected to allegations and are being targeted about practices in a period in which pharmaceutical expenditures were dramatically reduced, while the period in which expenditures exploded has been left untouched. Needless to say, we have learned nothing about the probe involving doctors and others in the healthcare sector. We read about three or four medicines that were incorporated in the system with exceptionally high prices, while nearly 2,000 medicines were incorporated in the system in 2006 and nobody has shown any concern. We are in effect overlooking the period of the big party in healthcare and instead we are reviewing the period in which expenditures demonstrably dropped. The political ulterior motives of the government are patently obvious. With its usual machinations it attempted to target specific political opponents in the hope of garnering partisan benefits and deceiving citizens. It was not interested in the meting out of justice or in cleaning up the medicines market. The government’s only interest was and remains the moral and political annihilation of its opponents.